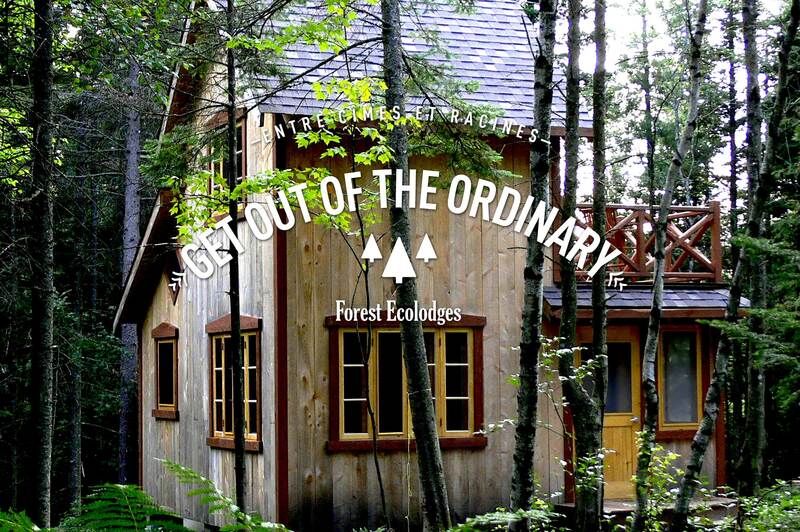 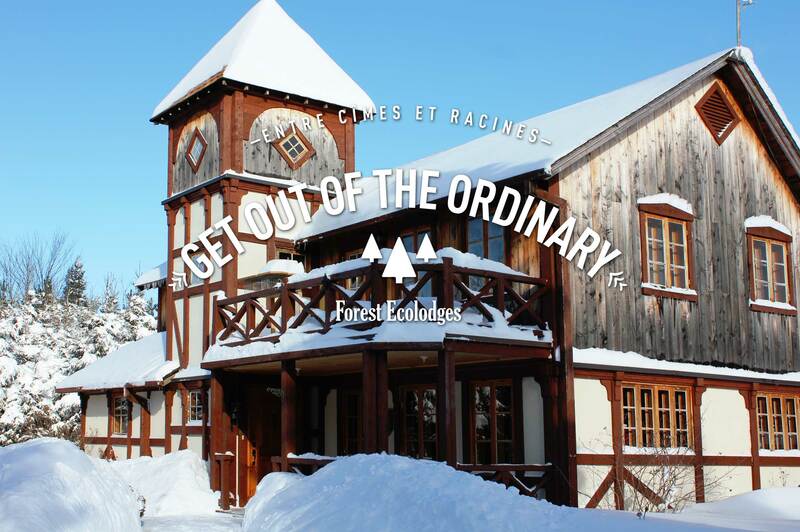 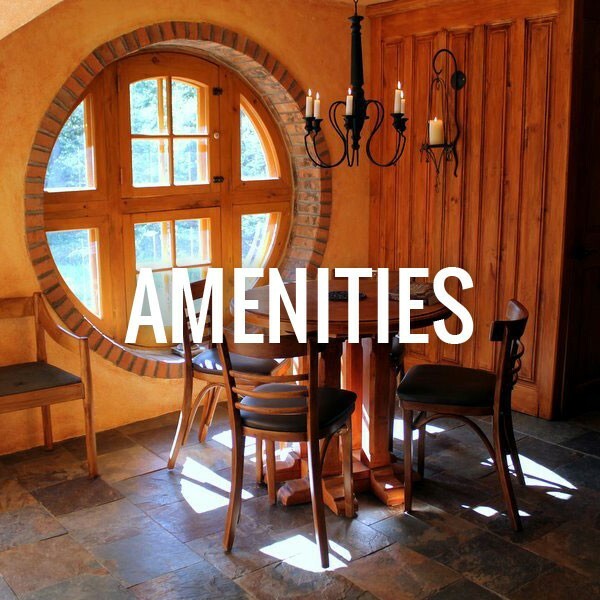 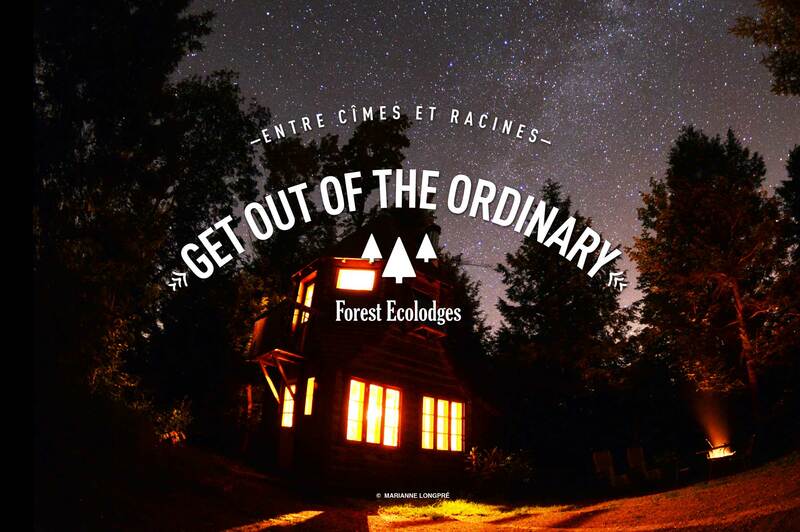 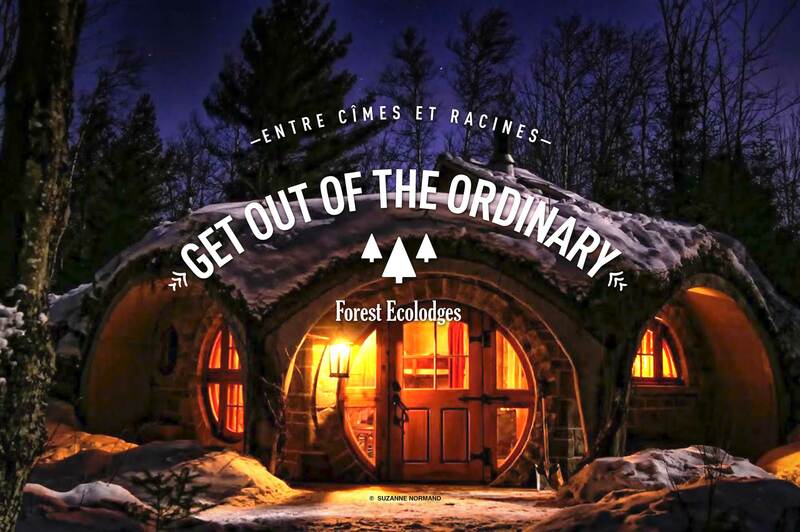 Our forest lodging is in perfect harmony with the beautiful scenery in the Eastern Townships. 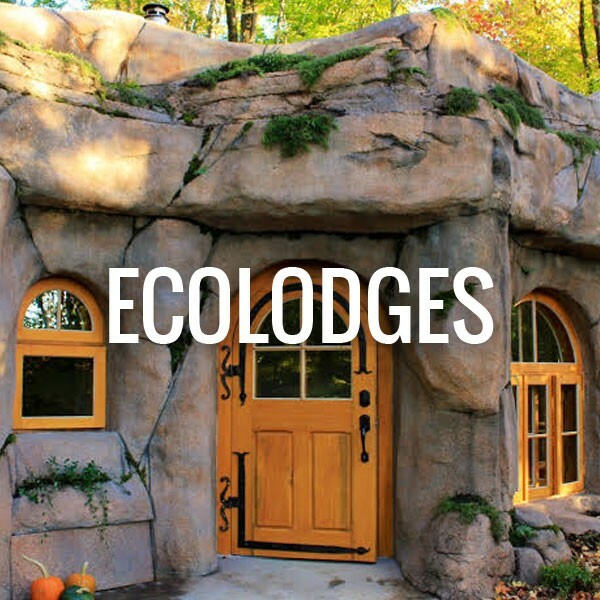 Our rental cabins (ecolodges) help you relax and get away from it all in the heart of nature. 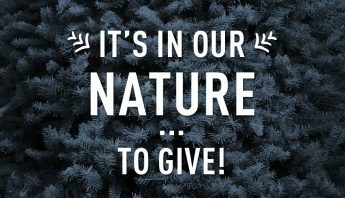 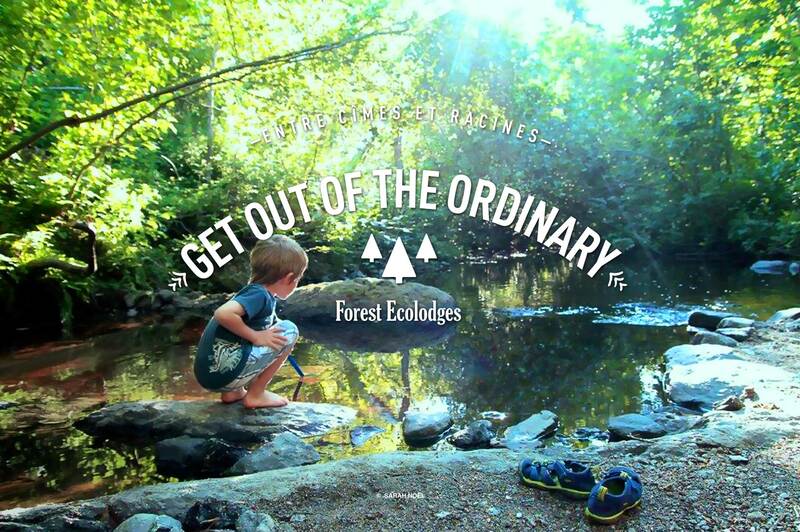 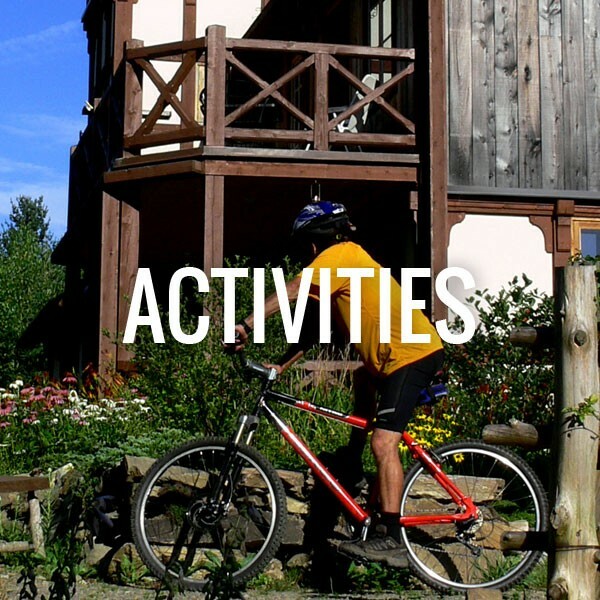 With us, you can both unplug and reenergize, and enjoy the outdoors in all seasons on our 175 acres of forest.